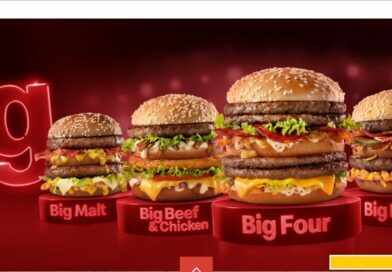 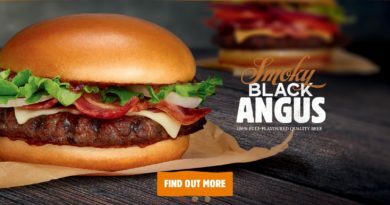 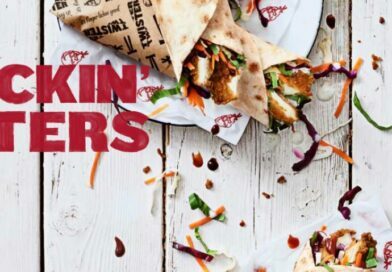 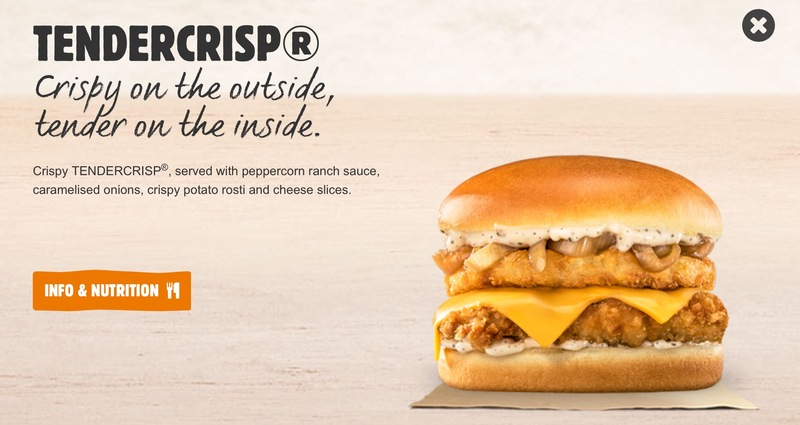 Burger King have got a new promotion out and it looks EPIC! 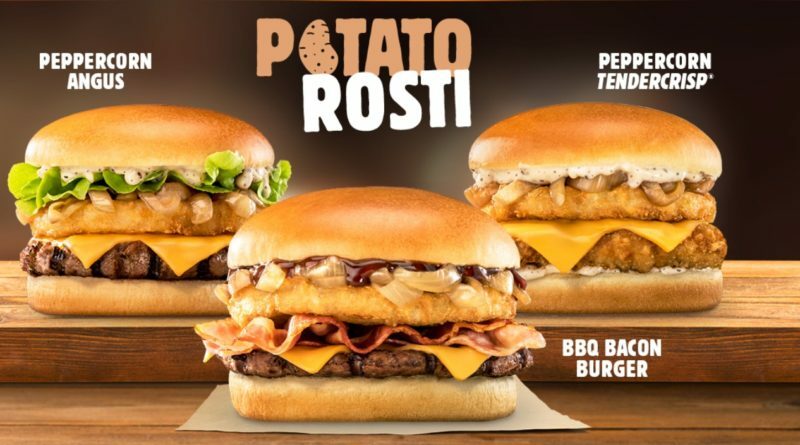 The Potato Rosti collection has just been launched and consists of three new burgers on the BK menu. 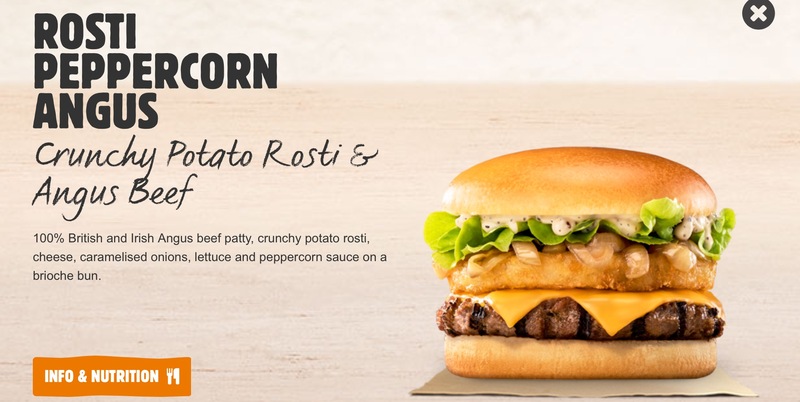 A Rosti is a potato fritter and burgers featuring them are fairly commonplace in fast food chains throughout Europe. 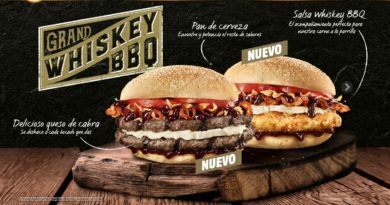 The hero of the LTO is the BBQ Bacon Burger. 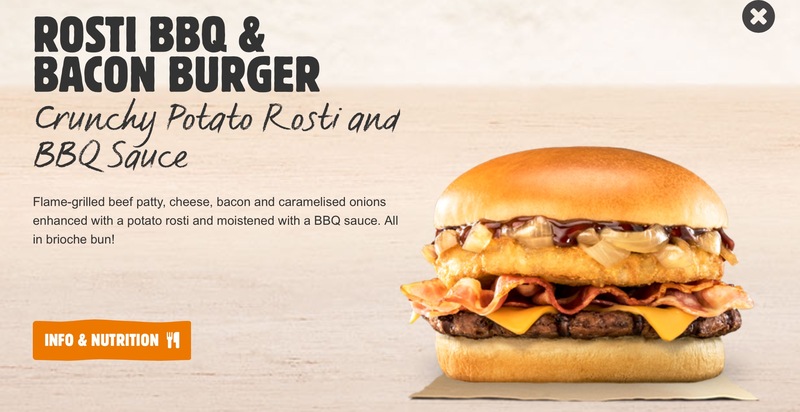 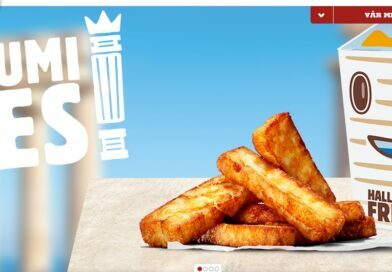 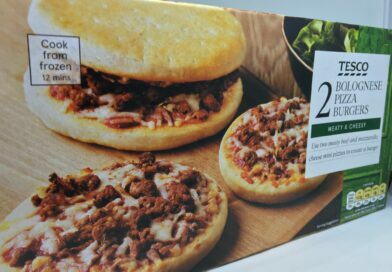 What do you think of the new Burger King Potato Rosti range? 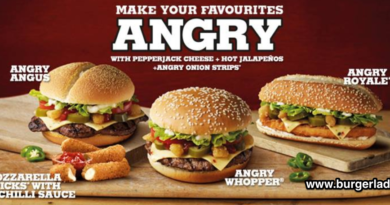 Let us know your thoughts in the comments section below, or via the usual BURGER LAD® channels.